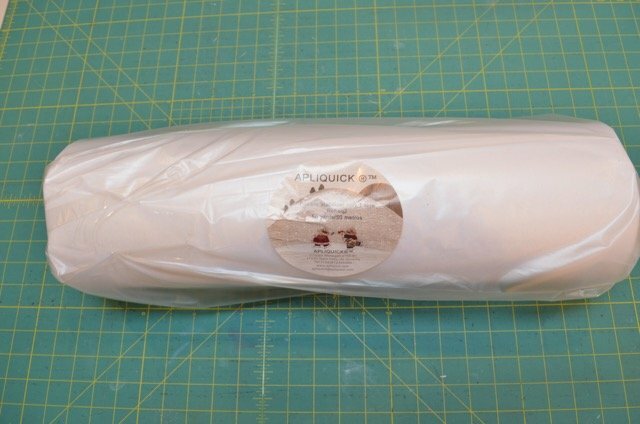 One roll of Apliquick interfacing. Approximately 54 SQUARE yards per roll. Yields 108/ 0.5 square yard pieces. The price is $ 398.00 per roll. Please Call us to order because we will give you free shipping in the continental U.S. on any order that includes this roll.